If Western Philosophy is just footnotes to Plato, does that mean western society is just all Greek to us? 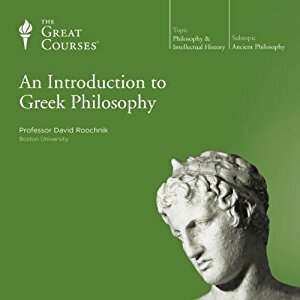 Professor Roochnik presents 24 lectures as an introductory course to Greek Philosophy… as it says in the title. 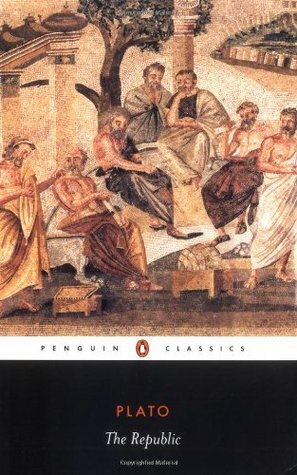 This was quite a good overview of the pre-Socratics, Socrates, Plato, and Aristotle. 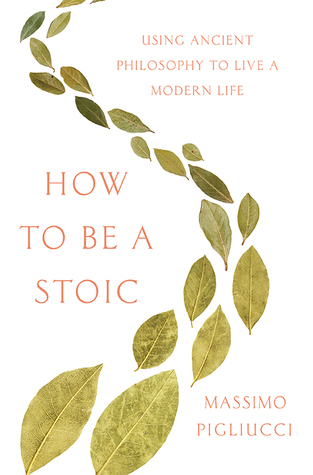 Like any lecture, insights are given into the further scholarship that can inform a topic – such as how Plato structures his writing so as to make you think rather than tell you what he thinks – and some points are hammered repeatedly for the sleepy students in the back row. Having recently read The Republic, the insights this book offered would have been handy beforehand. The advantage of having a philosophy professor step you through philosophy rather than just winging it yourself is well worth it. So as a background pre-reading, this is a good place to start. I was also reminded during one of the earlier chapters of how much knowledge has been lost to history. We have this common misconception about great works rising to the top and being revered through the ages. But the example of the prolific writer Democritus whose works have largely been lost shows us how even recognised intellectual giants can’t be guaranteed their works will be preserved. Old white guys sit around discussing how to set up a totalitarian military state with them as the rulers. 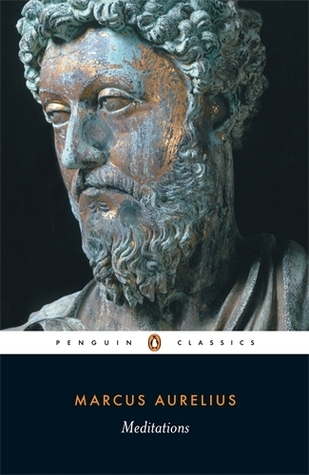 Plato’s famous text covers a lot of ground as it tries to establish what justice is. It covers politics, personal and political ethics, idealised states (democracy ranks third out of four), education, and virtue. The Republic is a heady read, whilst being fascinating. The strawman style to the interlocuter dialogue did annoy me as a reader. Whilst it was in service of making a larger point, it did make the discourse feel more shallow than it is. Plato’s thinking was also amazingly progressive for an age that predates the enlightenment by the best part of a millennium. But this thinking was also confined by the times. Plato, along with Socrates and Aristotle, were the drivers behind western society. 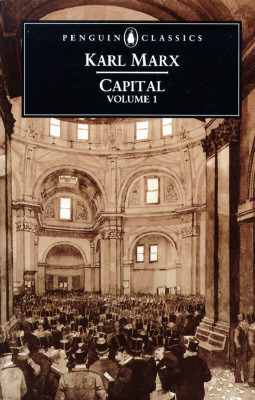 Books like The Republic put forward a lot of ideas for discussion and dissection, opening the dialogue that would lead to progress. 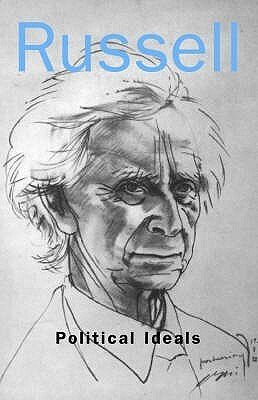 That alone makes The Republic worth reading, but I also found it was worth reading if only to see much of it in context rather than discussed second-hand. E.g. The famous allegory of the cave takes on a slightly different light when not viewed in isolation.